IBM Red Hat- In a massive deal that could reshape cloud computing, IBM is acquiring open software company Red Hat for $34 billion. The companies called the deal, which still needs approval from shareholders and regulators, the “most significant tech acquisition of 2018.” The deal is expected to close in the second half of 2019. “The acquisition of Red Hat is a game-changer. It changes everything about the cloud market,” IBM chief Ginni Rometty said in a statement. The cloud, simply, refers to software and services that run on the internet instead of your computer. Dropbox, Netflix, Flickr, Google Drive, Microsoft Office 365, Yahoo Mail are all cloud services. These various platforms often don’t allow data to easily move between them. Red Hat says its software solves that issue by allowing data to be more easily moved around. 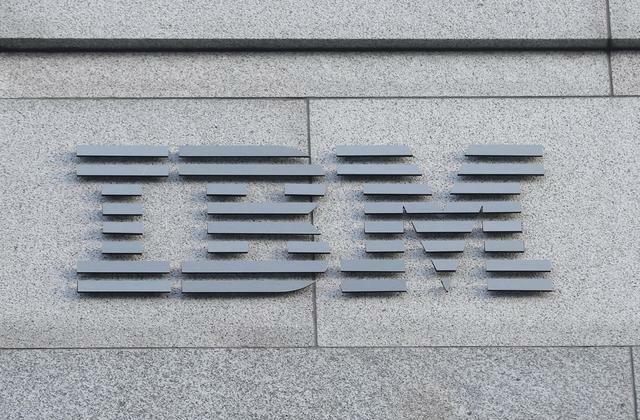 IBM buying Red Hat means that it will start providing technology to its biggest competitors, including Amazon, Microsoft and Google. Red Hat partners with all of them, and IBM said it will continue the partnerships after the acquisition and work to expand on them. CFO Jim Kavanaugh told investors during a conference call earlier this month that its cloud unit brought in $19 billion, up more than 20% from the same time last year. Did IBM overhype Watson Health’s AI promise?